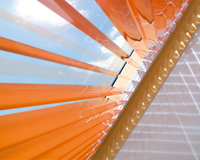 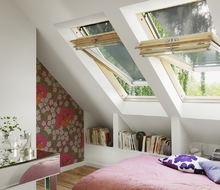 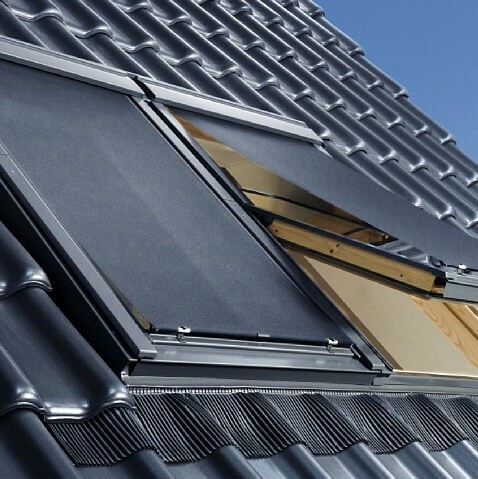 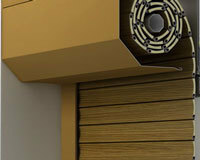 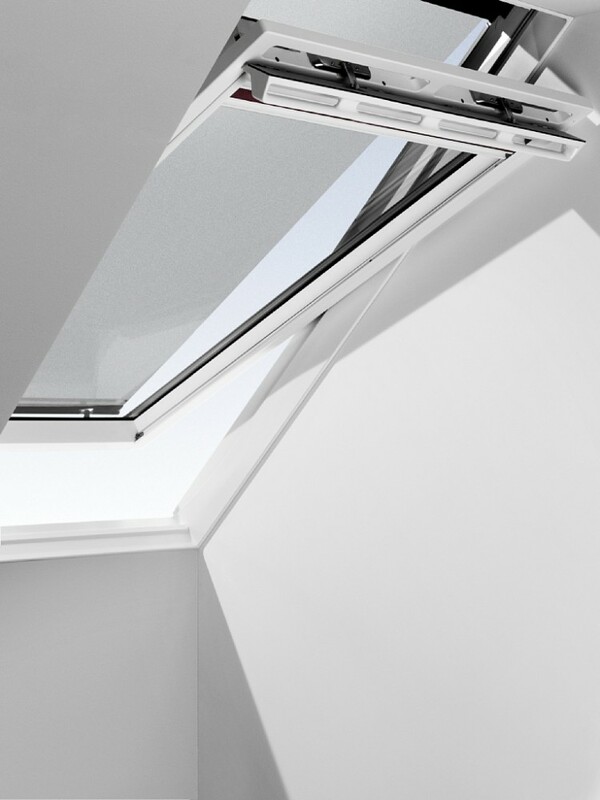 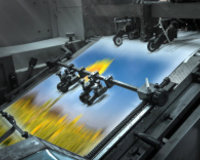 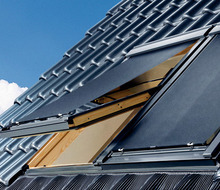 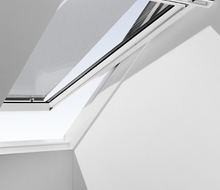 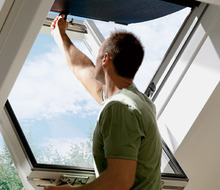 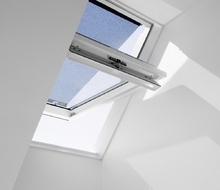 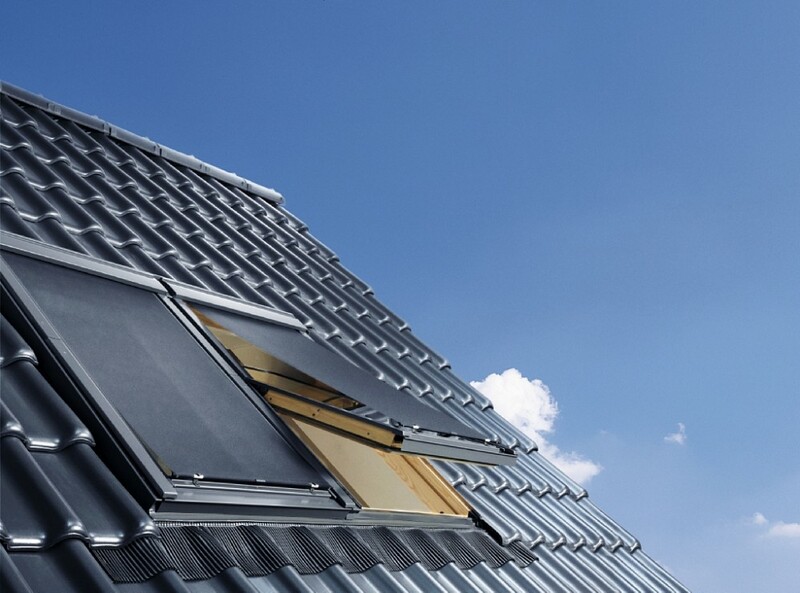 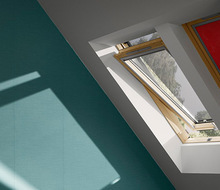 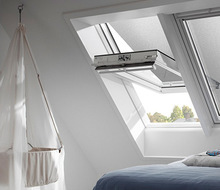 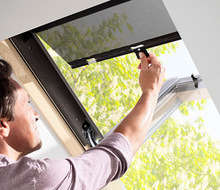 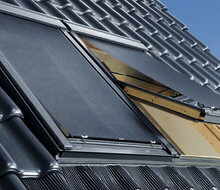 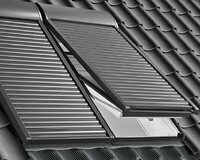 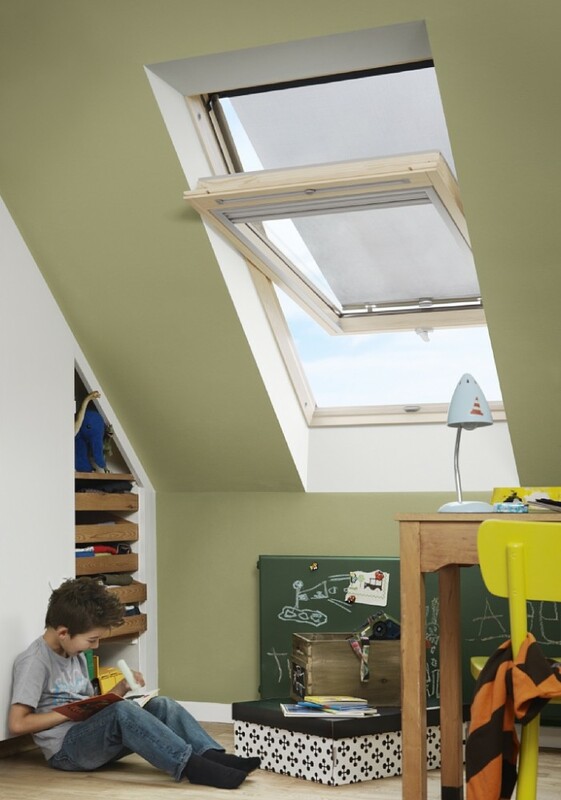 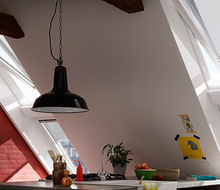 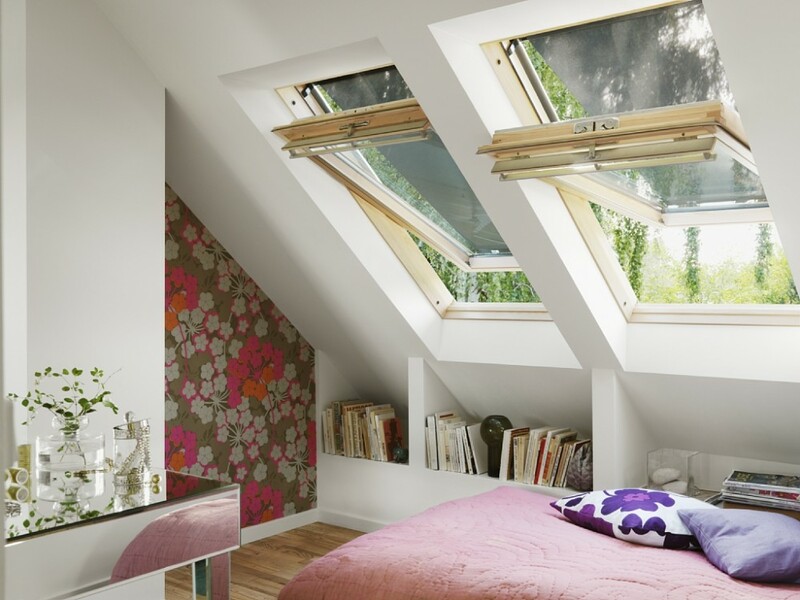 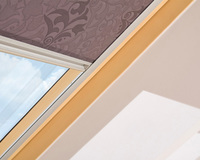 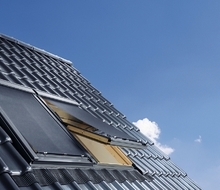 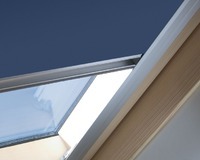 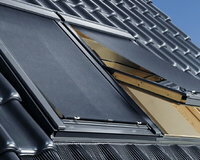 Solar powered blinds are perfect for manual and solar INTEGRA® roof windows that are out of reach. 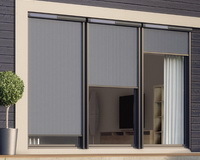 The blind comes with a remote control operated by a standard battery that is recharged by solar power which is good for up to 600 operations even if there is no sun for recharging. 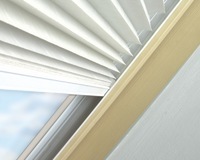 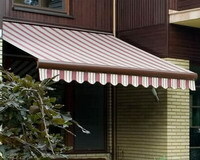 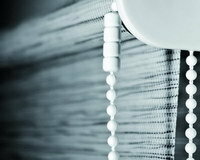 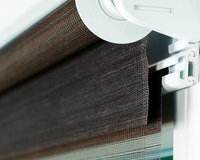 The blind is easy to install as no wiring is needed. 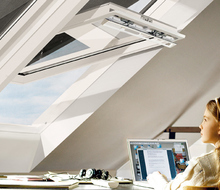 Manual operation is also possible.